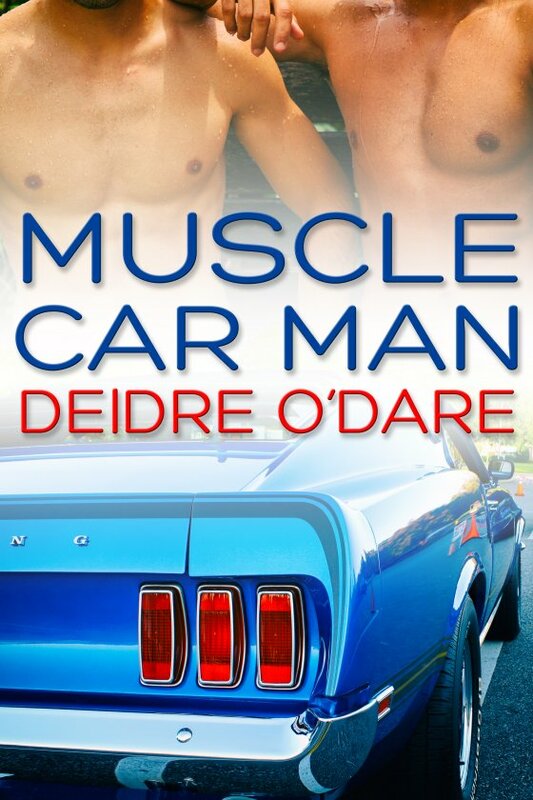 Muscle Car Man by Deirdre O’Dare is now available! Jeff Castle has changed lanes from the high-tech world to that of the classic muscle cars and their fans when he inherits his uncle’s glorified junkyard. His new life is complicated when help is hard to find. An impulse leads him to pick up a hiker on a remote road, and the man turns out to be just the kind of muscle Jeff needs in every way. Released from prison after three hellish years, Mike needs help. All he can offer is his willingness to work and his background in repairing and racing stock cars. He gives this freely to Jeff and soon finds he wants to give more. Will his benefactor be willing to accept the love of an ex-con who still has a blot on his name? Mike is scared to ask, but nature takes matters out of his hands. Together, Jeff and Mike begin racing toward an amazing future.